collection of handmade, wearable works of art. This event is an ideal time to have Michael check your Beaudry jewels and bring any other jewelry you would like to have transformed. April 15 on TV! 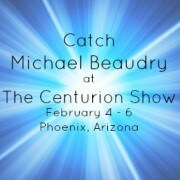 Catch Michael Beaudry Live. 7 ET / 4 PT on QVC. Treat yourself to heirloom-quality diamond jewelry when you tune in for Facets by Michael Beaudry on QVC. Watch as Michael unveils the latest in his work using mosaic settings. 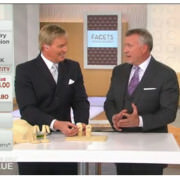 Check out QVC’s Beaudry Hot Picks on QVC online. 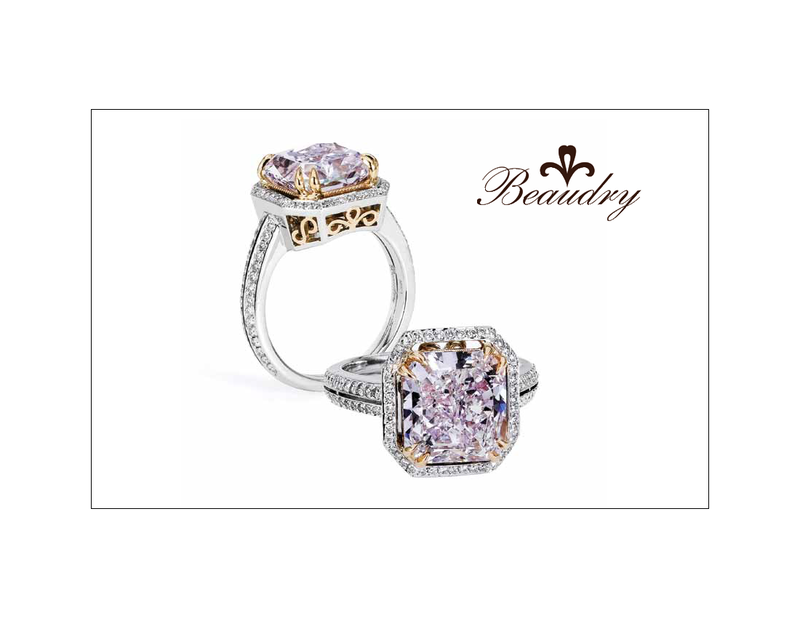 Beaudry International will be returning to the Centurion Show February 4 – 6, 2015. The Centurion Show is an invitation-only event for high-end jewelers. It’s an event known for great business, exclusive vendors, energy, fun, networking, and education.